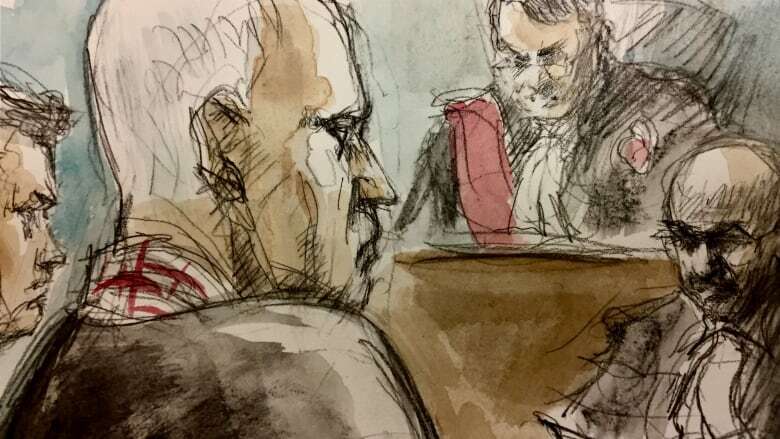 Bruce McArthur's meticulous planning of murder, his methodical approach to the killings and the posing, photographing and retaining of personal items from his victims, reveal similar patterns of behaviour with certain types of serial killers, experts say. Crown prosecutor Michael Cantlon spent Monday morning reading from a 36-page agreed statement of fact, laying out McArthur's grisly crimes and the graphic details surrounding the deaths of his eight victims. 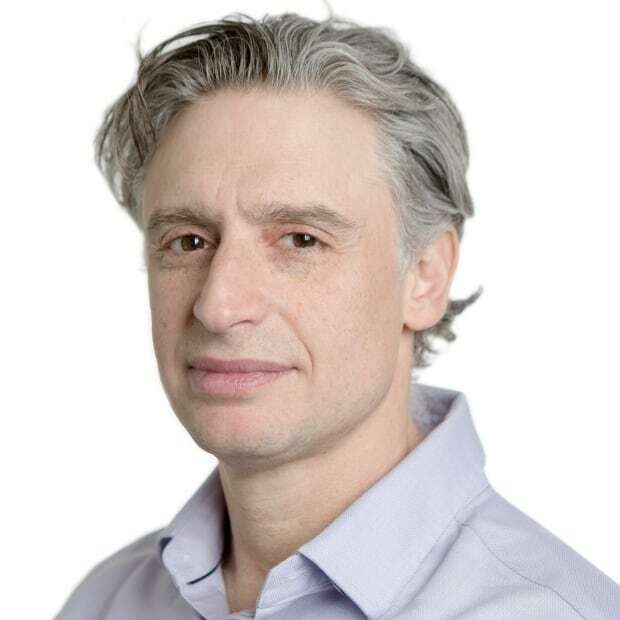 McArthur has pleaded guilty to first-degree murder in the deaths of Andrew Kinsman, 49, Selim Esen, 44, Skandaraj Navaratnam, 40, Abdulbasir Faizi, 44, Kirushna Kumar Kanagaratnam, 37, Dean Lisowick, 47, Soroush Mahmudi, 50, and Majeed Kayhan, 58. Jooyoung Lee, a University of Toronto associate professor of sociology who specializes in serial killers, said McArthur's murders were similar to those of Dennis Rader, known as the BTK Killer, who was responsible for the deaths of 10 people in Witchita, Kan.
Rader would tie up his victims, and, like McArthur, strangle them to death and pose them in grotesque positions before taking photographs of them. And he would keep mementoes of them, Lee said, to "relive the kill over time." As Cantlon noted, McArthur repeatedly killed people using "ligature strangulation." He would engage in "post-offence rituals" that included posing some of his victims and dressing them up. He took hundreds of pictures of men after they had been killed, with a rope around their neck, cinched with a bar. 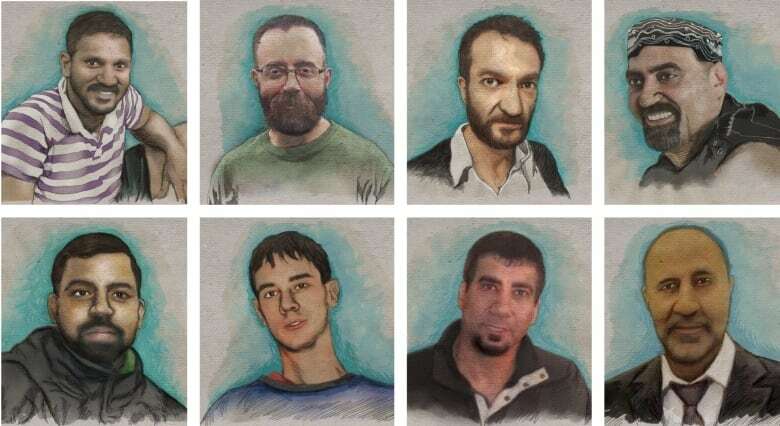 The murders were planned and deliberate, Cantlon said, "producing a uniformity in the way they were executed." McArthur kept some personal belongings, like bracelets and notepads, and also kept digital files of all the victims, categorizing them in subfolders. Many such actions, say experts who study the behaviour of serial killers, have marked the behaviour of other notorious murderers. McArthur's ritual of restraining his victims, the careful planning and disposal of their bodies, his plotting to kill and cover up the evidence — all that is indicative of what criminologists describe as "organized killing," Lee said. "You see a pattern of very well thought-out, calculated behaviour," he said. McArthur was different from killers considered disorganized, who strike haphazardly and are more opportunistic, leaving the crime scene in a hurry, and often leaving clues. Instead, McArthur meticulously planned every aspect of the murders including their execution, hiding the evidence and disposing of the bodies. "Everything in his story suggests that he was somebody who spent a lot of time thinking about this and really anticipated ways that he could get away with this," Lee said. The files he kept on each victim were also very similar to Rader's, said criminologist and Western University professor Michael Arntfield. Rader "called his victims missions, and he kept very detailed notes and files on each of them," said Arntfield. "So they become projects for these people." Posing refers to manipulating the bodies of victims, putting them into grotesque, humiliating and often sexually degrading positions. Before photographing the victims, McArthur would pose them, Cantlon said. "The poses were repetitive." Victims were posed naked, with cigars in their mouth, shaved, and at times made to wear a fur coat and hat. Lee said posing is often done for the gratification of the killer, who gets a thrill out of controlling that situation. "There's something tantalizing to serial killers about being able to totally control a person even in post-mortem. That behavior is something that reflects those underlying desires and urges to dominate and control a person," Lee said. Arntfield said posing is "extraordinarily rare" and is almost unique to sexual serial killers. Serial killers pose a body to enhance public shock, meaning they want the bodies to be discovered that way, he said. Or a pose can be used as a stand-in for fantasy vignettes that often go back to the offender's formative years. 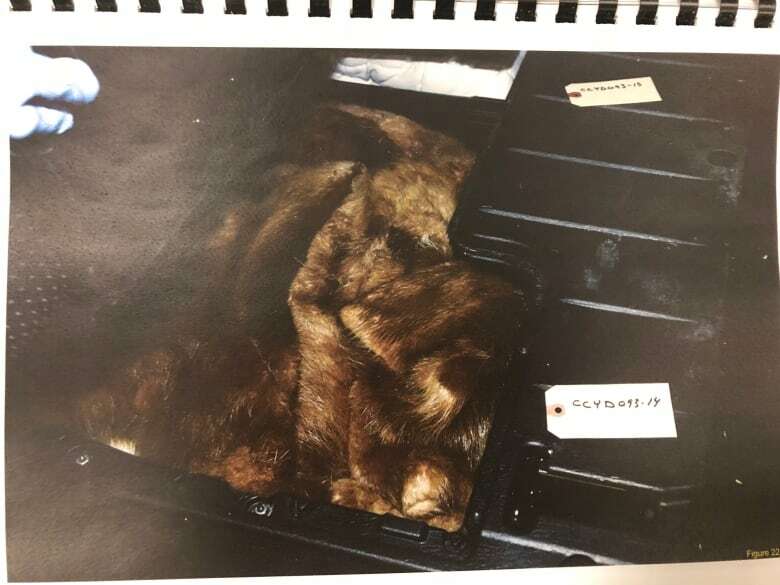 In McArthur's case, the fur coat, for example, could be an image he saw and fantasized about years ago, Arntfield said. Taking pictures is typically linked with a person who wants to relive the thrill they got out of stalking, dominating and eventually killing their victim, Lee said. McArthur took dozens of pictures of his victims. Some showed them in his bedroom or vehicle, with their eyes closed, the ligature around their neck. There was photographic evidence that victims were restrained and sexually assaulted, Cantlon said. 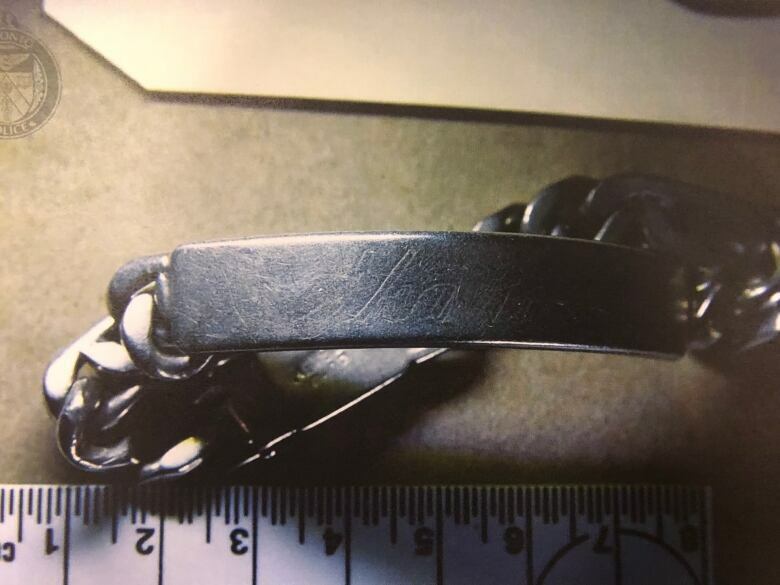 In McArthur's bedroom, police recovered necklaces belonging to Navaratnam and Lisowick and a notebook belonging to Esen. 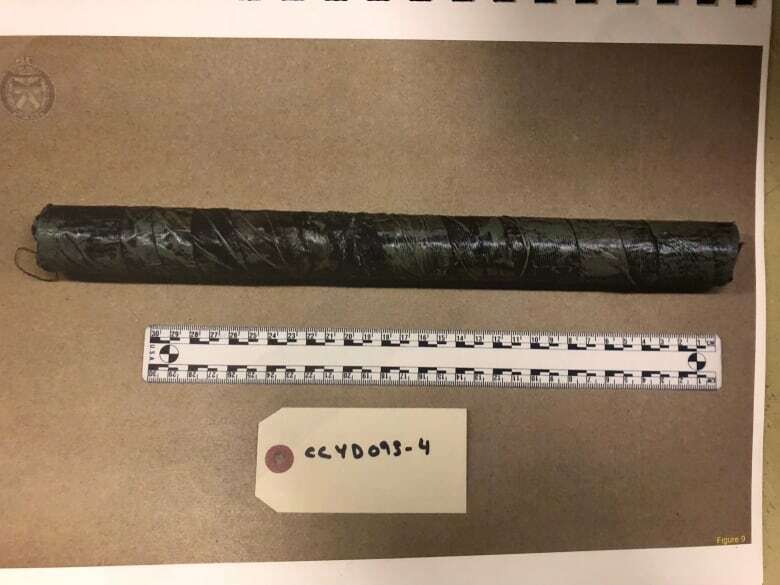 The also found the windlass, metal bar and rope used in the killings, signalling a desire, Cantlon said, "to keep the weapons he used to kill his victims, notwithstanding their incriminating nature." Serial killers will often take mementoes from crime scenes or from their victims, which could include a strand of hair, clothing or jewelry. Many serial killers talk about the relief they feel after they've killed someone. But that can be fleeting, Lee said. "These mementoes can often tide them over until the next time when they feel overwhelmed by this desire to kill again." Mementos from victims or even things that they use to kill the victims are prized possessions because they take them back to these moments where they felt exhilarated and gratified, Lee said. "These material objects have a deep symbolism to them, and they carry with them these memories, these moments when they were in control of somebody, when they were hurting them. And that's something that's often very exciting for serial killers."